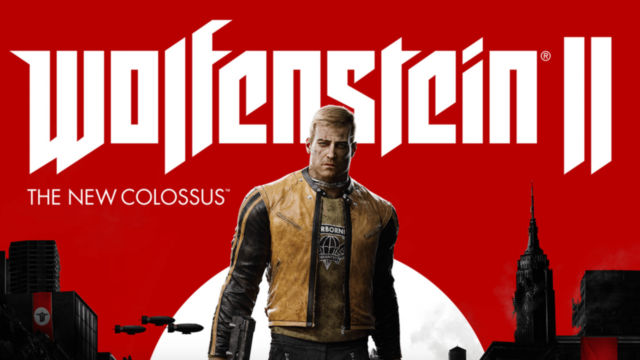 It looks like Wolfenstein II won’t be the developer’s last job on the system. Panic Button, the developer responsible for porting high profile games like Doom and Rocket League onto Switch, has hinted that it is currently involved in even more unannounced Switch ports. “You know that meme? With the dog? Drinking from a sprinkler? That’s me right now. And we might have some other titles for that platform, and maybe some other games for other platforms, in the works. Creighton also noted that, in terms of games that Panic Button has published, the developer has seen more sales on Switch than on PS4 and Xbox One combined during the same period. Panic Button has clearly shown that it is more than capable of successfully porting games to Switch (be sure to check out our Doom review if you want evidence of this) and it will be interesting to see what franchises they will be bringing to the platform after Wolfenstein II.